Seasonal fruits have umpteen health and skin benefits. They are not just extremely tasty, but also help maintain amazing skin health that lasts all through the year. Seasonal fruits are also packed to the brim with nutrients, antioxidants and vitamins that help combat seasonal health problems. 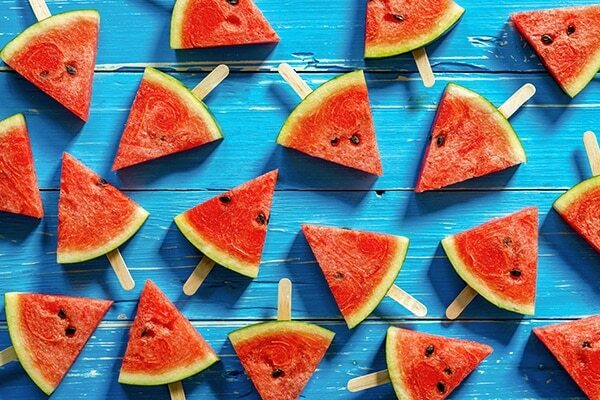 The large amount of water content in watermelon helps hydrates dry and dehydrated skin. It keeps the skin moisturised and nourished at all times. Consuming watermelon also prevents sunburns and prevents skin conditions such as eczema and psoriasis. 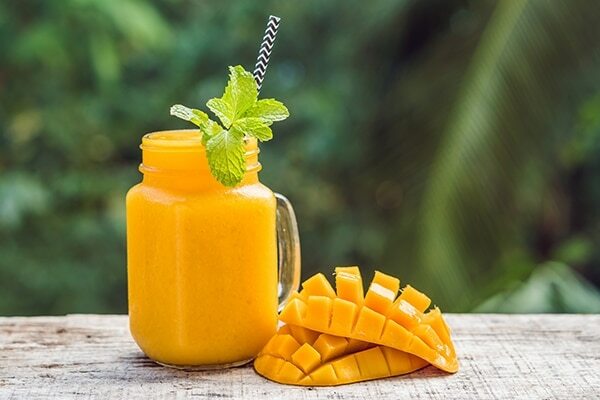 A rich source of important vitamins, consuming mango majorly improves skin health. It protects against free radicals, reduces the damage induced by the sun’s UV rays, reduces inflammation caused by acne and lightens the skin. 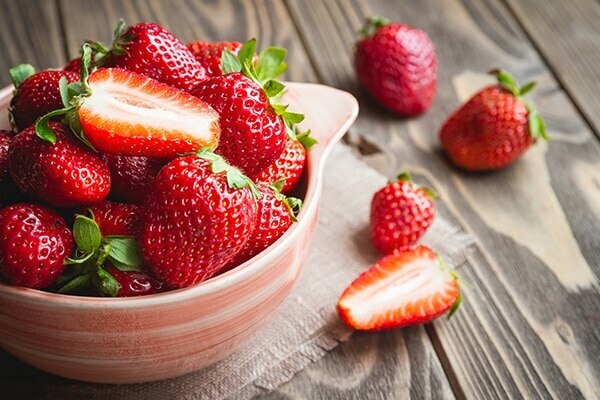 Strawberries are filled to the brim with antioxidants that fight free radicals and give you younger looking skin. They nourish, condition and revitalise your skin. Choke full of vitamin E, custard apples help retain moisture in the skin and keeps it hydrated for a long time. 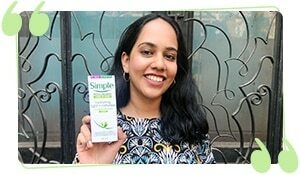 It also helps lighten dark spots and brighten the skin tone. 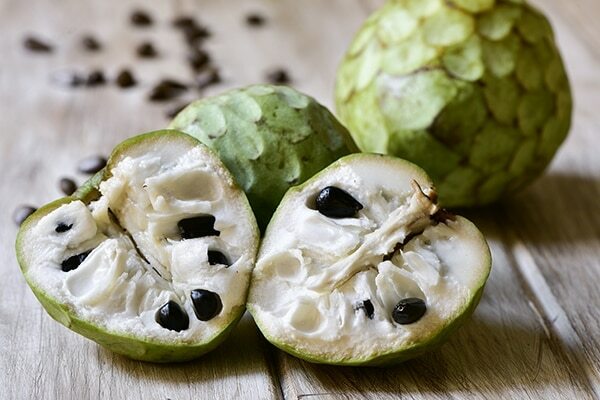 Custard apple also treats pimples, acne and acne scars. It prevents early signs of ageing and makes your skin glow. 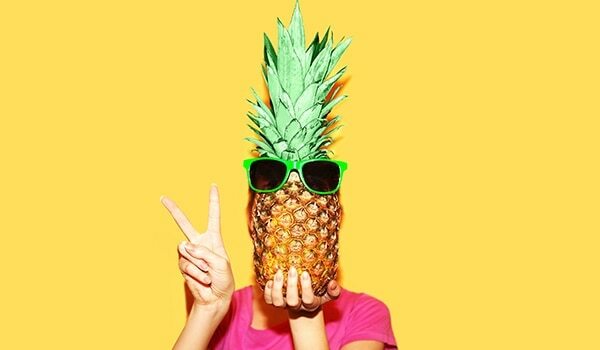 Brimming with vitamin C, pineapple is a very effective acne treatment. 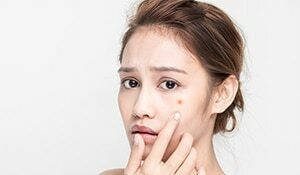 It helps get rid of acne scars and makes the skin appear bright and clear. 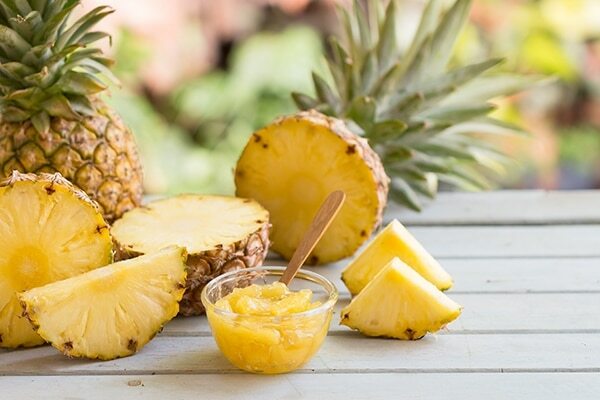 Pineapple is also a rich source of antioxidants that helps your skin look younger.